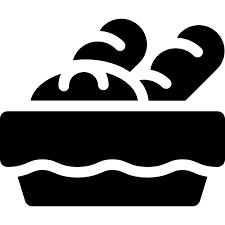 Are you bright, motivated and interested in working for LeBus Bakery? Join our team! 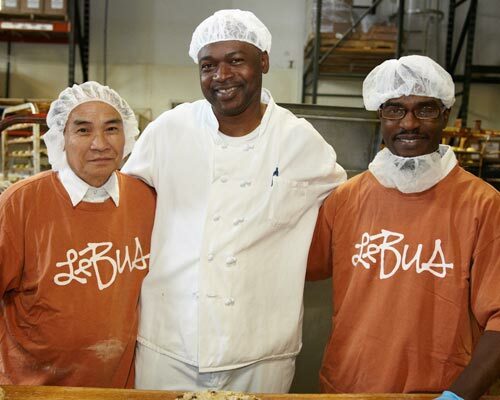 Please send all inquires and attached resumes to marketing@lebusbakery.com.